Excessive tanning is caused due to exposure of your skin to radiation for longer duration in the form of direct or indirect sunlight. 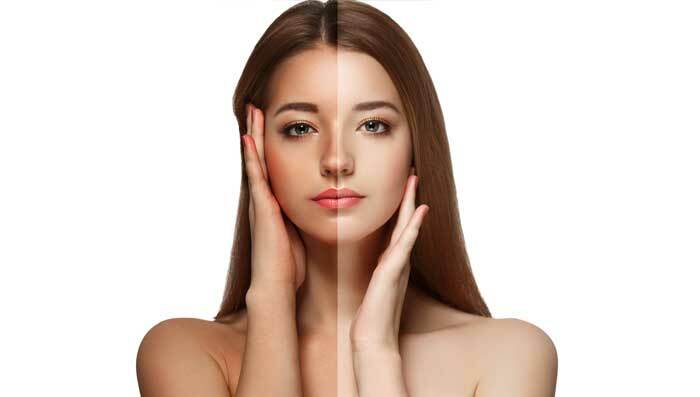 However, tanning is a natural process in which the skin creates the brown-coloured pigment called melanin in order to protect it against the harmful UV rays. 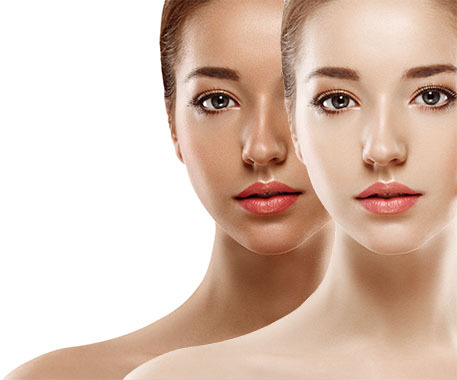 This radiation first generates oxidative stress, which oxidizes pre-existing melanin leading to rapid darkening of pre-existing melanin.